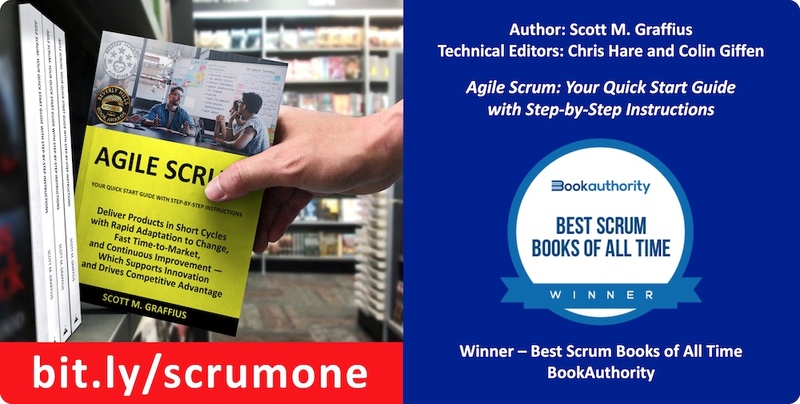 This is an overview and update on the award-winning book, Agile Scrum: Your Quick Start Guide with Step-by-Step Instructions, by Scott M. Graffius. 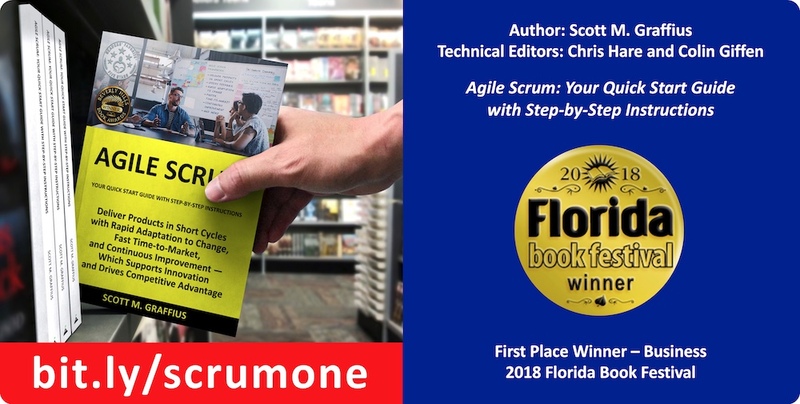 Additional awards—along with reviews and more—are listed in the digital media kit at AgileScrumGuide.com. 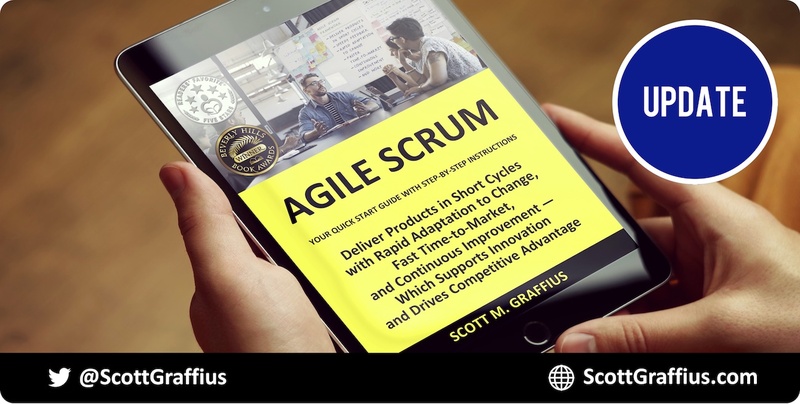 Agile Scrum is available in digital and print at Amazon. 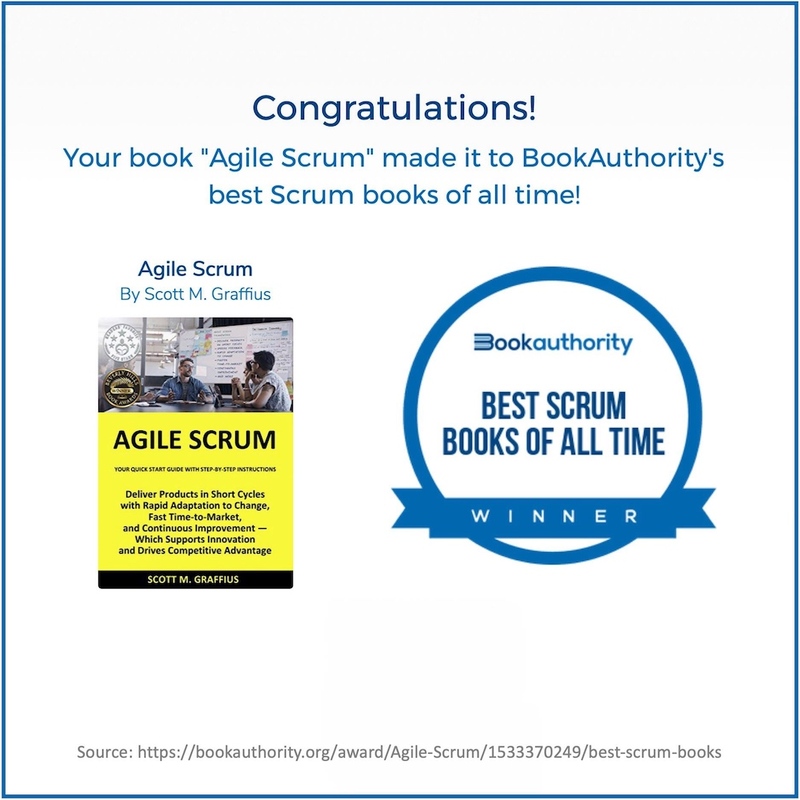 For additional information, visit AgileScrumGuide.com.